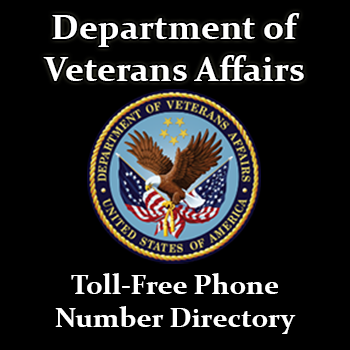 The United States Department of Veterans Affairs is an organization organized to assist military veterans with various services after they leave the military. It is run by the United States Secretary of Veterans Affairs. 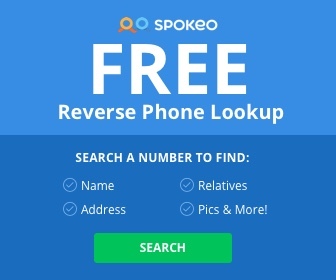 Below you will find the current directory for the year of 2016, it is updated to reflect new toll-free numbers as well as numbers that have been added later in the year. This list is constantly changing and will be updated periodically.